אבו חפץ אלבלוצ'י, ממנהיגי הקבוצה הבלוצ'ית הג'האדיסטית "אנצאר אל-פרקאן פי בלאד אל-פארס" (תומכי הקוראן בפרס\איראן) הפעילה בגבול פקיסטן-איראן, פרסם בימים האחרונים מספר הודעות חדשות בחשבון הטוויטר שלו, מהן עולה כי הקבוצה מתפעלת מחנה אימונים צבאי על שם מנהיג ארגון אלקאעדה, אסאמה בן-לאדן. בהודעה נוספת קרא אבו חפץ למוסלמים ליישם את חובת הג'האד נגד השיעים והכופרים. אנצאר אל-פרקאן הינה קבוצה בלוצ'ית בדלנית המקדמת את הדרישה להקמת מדינה אסלאמית-סונית בשטח איראן השיעית, תוך מאבק אלים בכוחות האיראניים. בסיס הקבוצה הוא ככל הנראה בפקיסטן, משם פעיליה יוצאים לתקיפות בשטח איראן. קבוצה זו היא מיזוג של שתי קבוצות ג'האדיסטיות: חזב אל-פרקאן ואנצאר-איראן. באזור פועלות קבוצות נוספות, אחת הפעילות בהן היא ג'יש אל-עדל (צבא הצדק). אלו הופיעו במרחב מאז 2012 ומאז עומדות מאחורי שורה ארוכה של מתקפות נגד כוחות איראניים. במאי 2013 פורסמה הביוגרפיה של אבו חפץ אלבלוצ'י, הדובר הרשמי של קבוצת אנצאר אל-פרקאן, בבלוג של אנצאר-איראן באנגלית. לפי פרסום זה, לאבו חפץ "הייתה היסטוריה ארוכה בג'האד נגד הממשלה האיראנית שכבשה את אדמות בלוצ'יסטן." בנוסף היו לו קשרים עם ארגון הטרור הפקיסטני ג'יש-א מוחמד (צבא מוחמד) וכן עם ארגון ג'נדאללה; אך הוא לא היה חבר רשמי בארגונים אלו. ההזדהות של אנצאר-איראן עם תיאוריית הג'האד העולמי של עבדאללה עזאם ואסאמה בן-לאדן באה לידי ביטוי בהודעות רבות שפרסמה הקבוצה ואף בדגל המייצג אותה. בנובמבר 2013 הקבוצה הודיעה כי שינתה את הדגל שייצג אותה, מדגל בעל מאפיינים וסממנים לאומיים לדגל השחור המזוהה עם זרם הסלפיה-ג'האדיה. 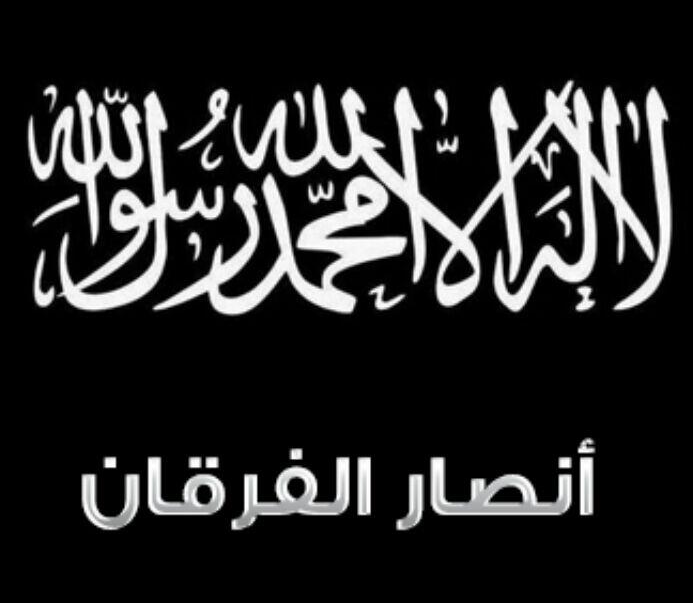 Abu Hafs AlBalushi is the official representative of the Ansar Iran movement. He has a long history in the Jihad against the Iranian government that has occupied the lands of Baluchistan. He had close cooperation and secret communications with emir Maula Bakhsh AbduRahman (May Allah accept him) of Jaish-e-Muhammad. Similarly he also had connections with his beloved friend, the emir of Jundullah, Abdul Malik Rigi (May Allah accept him). However he was never a part of Jundullah. Nevertheless this did not prevent him from assisting them with advice, guidance and the military training of their young men upon the request of its emir Abdul Malik Rigi who had also requested him to join the council of Jundullah. However he refused this and was only willing to help them without joining them. Abu Hafs AlBalushi had with him a special group of men who he used to train in the mountains of his tribe, which is very rugged in nature. He did this for 4 years in a manner that was not preceded ever in that its focus was in Iran. Furthermore this training camp was exposed to indiscriminate aerial bombardment from the armed forces of Iran which was unable to enter these mountains due to their ruggedness. Abu Hafs AlBalsuhi was also the first person to use the media weapon against Iran and, in the year 2005, Jundullah had their first mainstream media appearance when he delivered a statement in Arabic on Al-Arabiyya on their 9 o'clock night program. In the statement Abu Hafs AlBalushi addressed the Muslims in general and the people of the Gulf in specific warning them that "the smoke of the fire burning in Baluchistan would reach them if they did not stand with us (Jundullah)". And here is the fire today in the Gulf States, Syria and Yemen, not just the smoke. Recently, after a break in his Jihad work and disruption for two years due to the intelligence services of some countries, it became possible for Abu Hafs AlBalushi, through the bounty of Allah and in agreement with the brother Abu Yasir Muskootani (may Allah accept him), to establish ‘Harakat Ansar Iran’ which did not follow and was not part of any other group or organization. Shortly after, there started joining them many men from Jundullah and others from those who fight the Safavids to free their lands and establish the Sharee'ah of Allah and drive out the Polytheistic Persian people from their occupied lands. 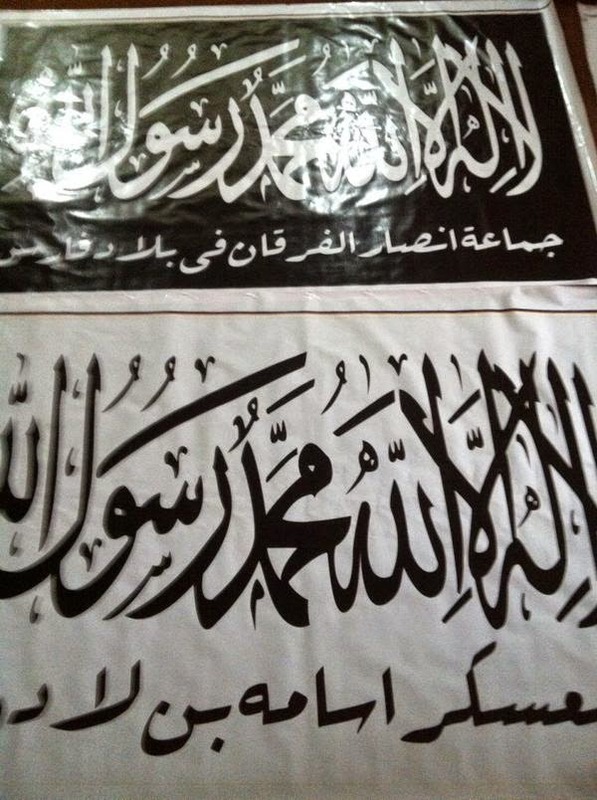 Currently Abu Hafs is seeking to exploit the internet to motivate the Muslims with the determination to do Jihad with their soul and their wealth and to aid the Mujahideen, the families of the martyrs and the prisoners and to take responsibility for the livelihoods of the orphans and widows in Baluchistan. Furthermore he intends to solicit and rely purely upon the aid money from the general Muslim Ummah and to distance HAI from official aid from any of the Arab regimes and from any political interest groups to protect our Jihad and our Mujahideen from being corrupted by political influences at the expense of Tawheed. Through publicizing the works of Abu Hafs AlBalushi we aim to gain to gain good intelligence and to create weaknesses in the hypocrites who create discord between the Mujahideen in the path of Allah and their efforts to prevent the Muslims from aiding HAI. We ask Allah from his bounty and his generosity to enable all the Mujahideen factions to raise the word of Allah, the most exalted, in every corner of the earth, and to preserve the Mujahideen of Harakat Ansar Iran and to repel from them the plots of the hypocrites and to grant them victory over the enemies of Islam and the Muslims, the Safavid government, indeed he is their ally and the one able over that. Aameen. And All praises are to Allah, lord of the worlds.